There is not doubt that Windows 8 has been for a good part a flop. 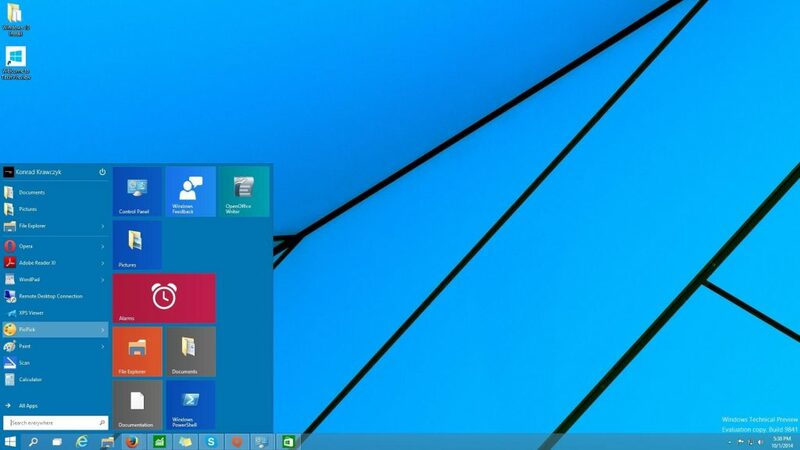 The touch gesture tile based start menu confused users and is far from innovative. 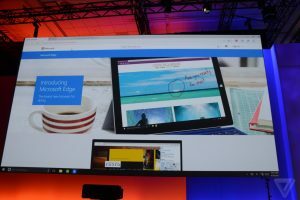 Microsoft rushed out the Free 8.1 update which essentially marked the end of paid Windows OS updates (from my point of view) to fix the nagging issues users were complaining about, it seems they have realised that the web is twice as sticky as they first thought and as a result are working hard on Windows 10. The Redmond giants have released the Windows 10 Beta which is available for down here under the guise of Technical preview. The Windows 10 Beta is by far from perfect, its full of bugs and regularly crashes. If you are intend on giving the new interface a try before a stable version is released then make sure you create a disk image of your previous Windows installation. 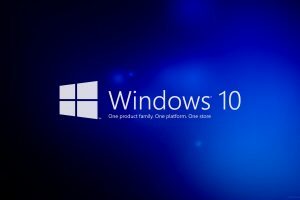 While this wont present a problem for a lot of your reading, I know that some of my readers will find this a thorn in the side when deciding whether to install Windows 10 Beta. Microsoft’s operating system currently only comes with Simplified chinese, Portuguese and off course english support. Users that are upgrading from Windows 7, 8 or 8.1 will be able to do so keeping all their user settings, files and a good portion of your applications as long as the default language is one of those supported above. If the previous installation of Windows 7, 8 or 8.1 is in an unsupported langauge, then the setup installer will only retain personal documents and files which means once you have got everything installed you will need to reconfigure all your settings and even reinstall your applications. If you are not one for change, then I advise against even trying Windows 10 yet. The Redmond giants operating system is still very young and constantly under going upgrades and changes, if you have a spare PC box lying around that will comfortably run 8, then by all means go ahead and install it there, but if you want to game or your files and settings are important to you then I would personally avoid it.